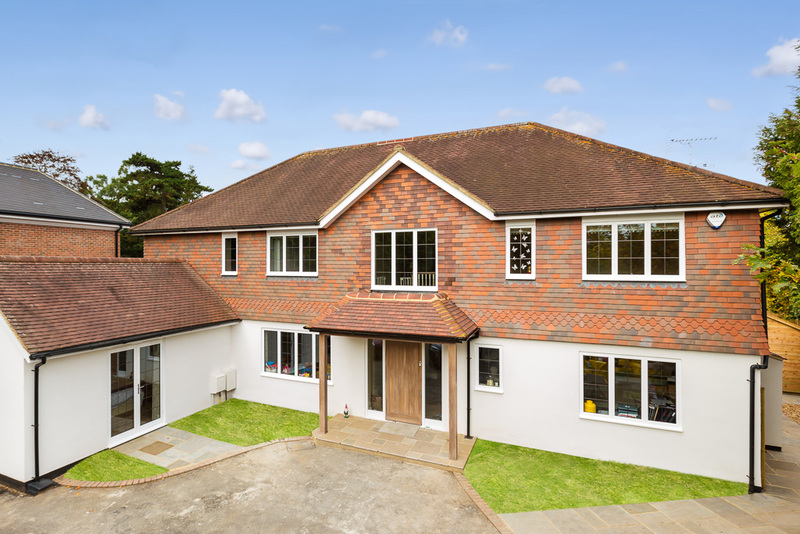 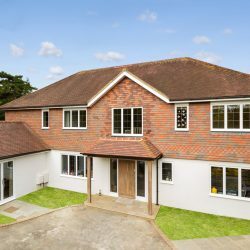 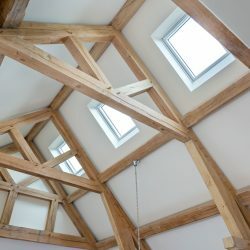 Merton Windows and Doors are one of the premier suppliers and installers of aluminium windows, aluminium doors, Spitfire doors, roof lanterns, sky lanterns and pyramid skylights in New Malden, Coombe Hill and the surrounding towns and villages. 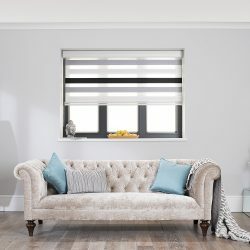 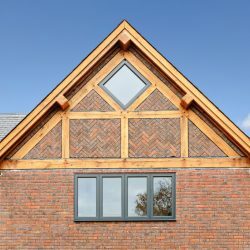 The slenderness of aluminium window frames can be quite deceiving because it is a very strong material but the material can be easily moulded and shaped, making it ideal for a number of applications. 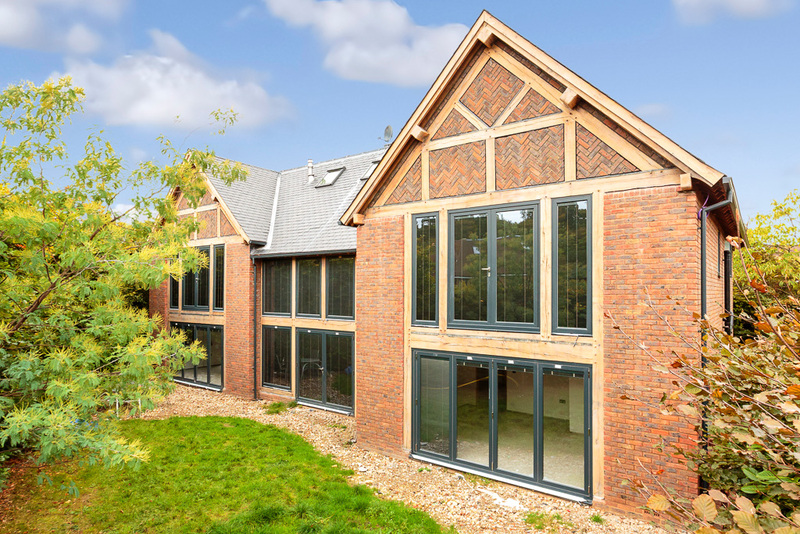 Combined with double or triple glazing, our aluminium windows provide, style, security and durability – making them an extremely attractive choice! 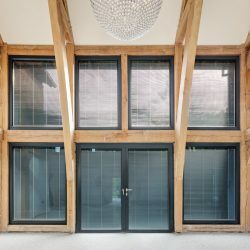 The slightness of the frames means that there is a bigger expanse of glass, encouraging a huge amount of natural sunlight to flood into your property. 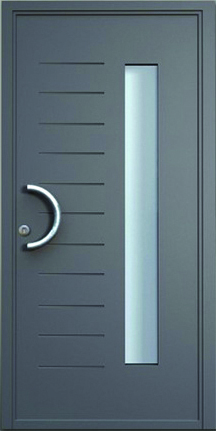 We are a FENSA-registered company and we source our products from the UK’s leading manufacturers. 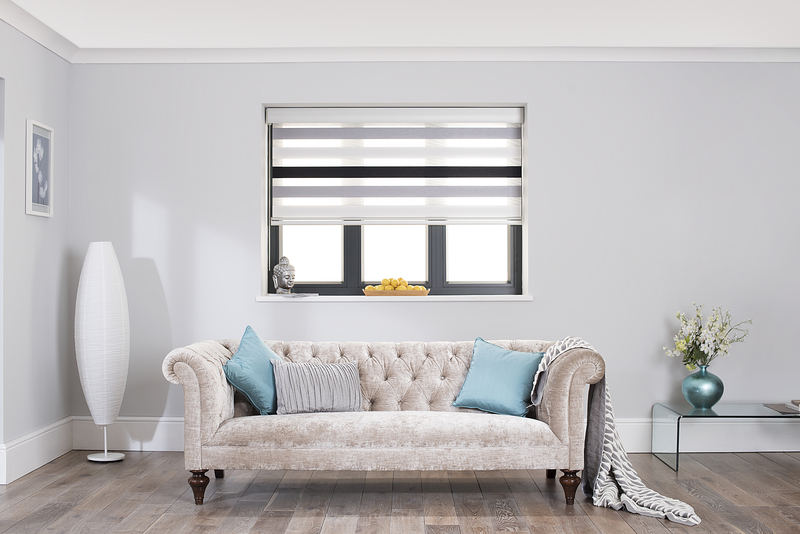 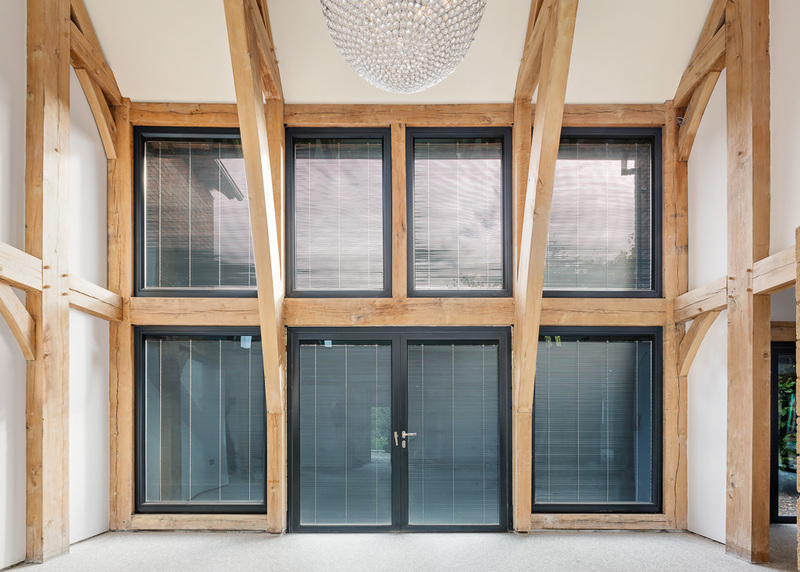 We also specialise in made-to-measure windows and doors that are customised to your bespoke specifications. 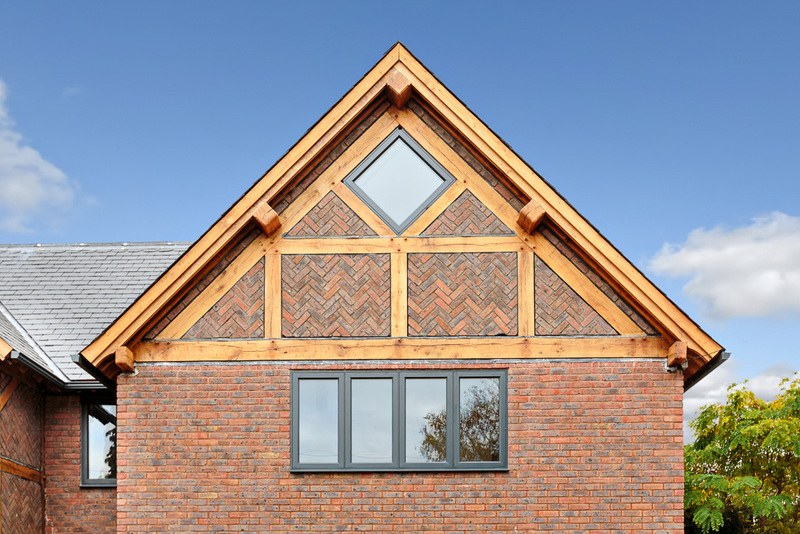 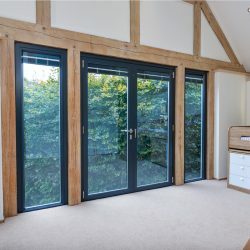 Our windows and doors are suitable for contemporary, period, listed and commercial applications and even if you are building a new home and are in the planning stages, we can advise you on how to obtain the perfect look and finish to meet your requirements. 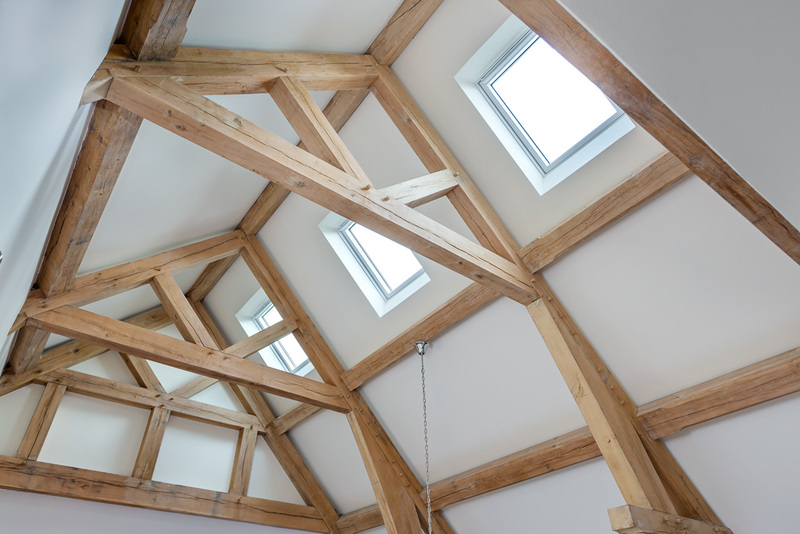 We are extremely proud of our workmanship and believe that our quality control standards are unrivalled. 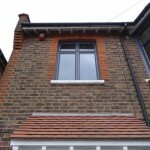 You are welcome to visit us at our Mitcham showroom and can see our premium quality aluminium windows and doors. 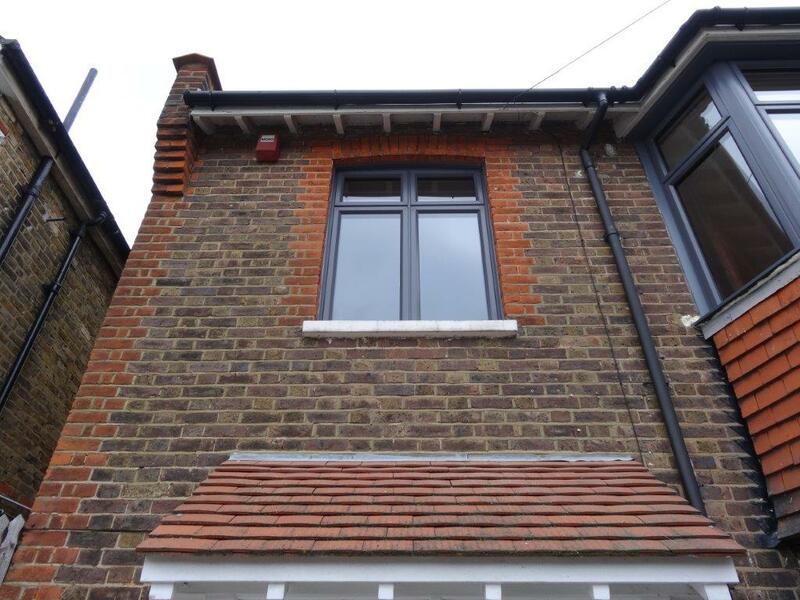 Alongside aluminium windows, we supply and fit a range of double glazing in New Malden. 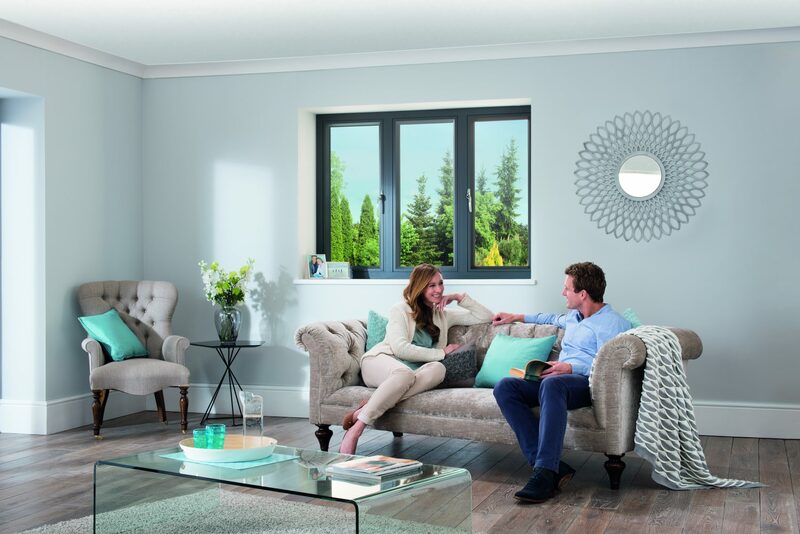 Alternatively, our team are always here to help and we are happy to provide you with a free, no-obligation consultation and quote for any work. 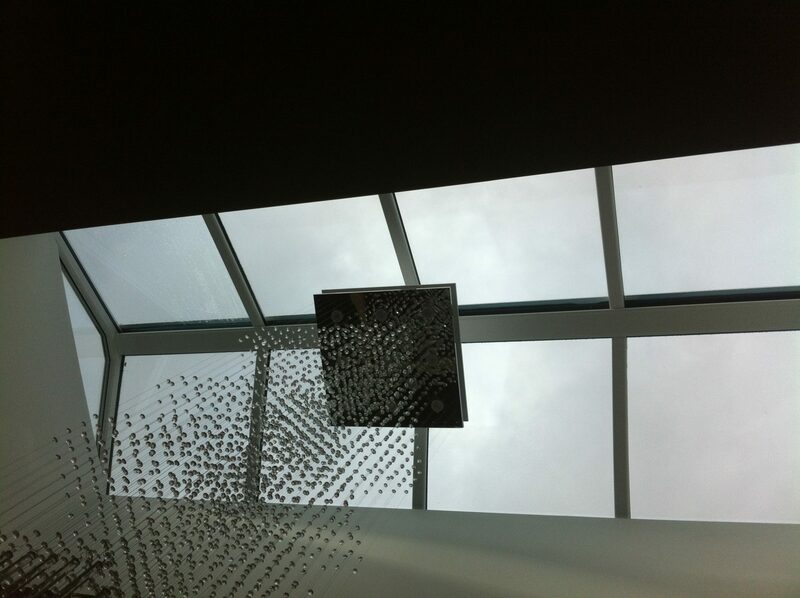 We can be reached on 0208 542 2233. 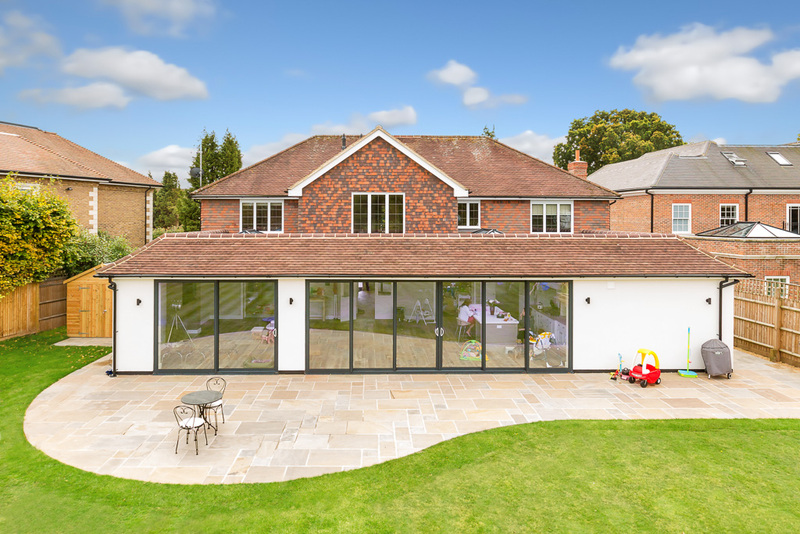 We supply and fit a range of aluminium doors in New Malden and Coombe Hill! 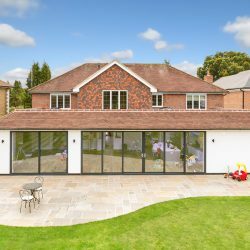 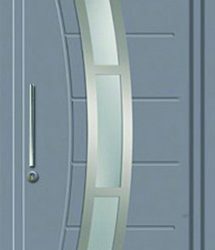 Spitfire doors are a range of high-end aluminium doors that combine precision engineering with a vast design choice, which includes up to 600 styles, including French doors, doors with side lights and double doors, made to your exact specification. 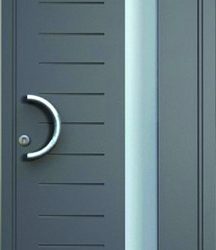 Security: Spitfire aluminium doors offer exceptional security features, including built-in lighting, fingerprint recognition, smart spy hole cameras and multipoint locks. 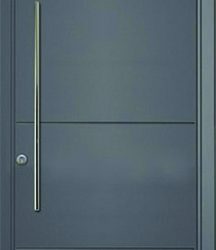 Durability: All Spitfire doors come with a high-grade powder coating, designed to withstand all weather conditions, for a low-maintenance and durable finish. 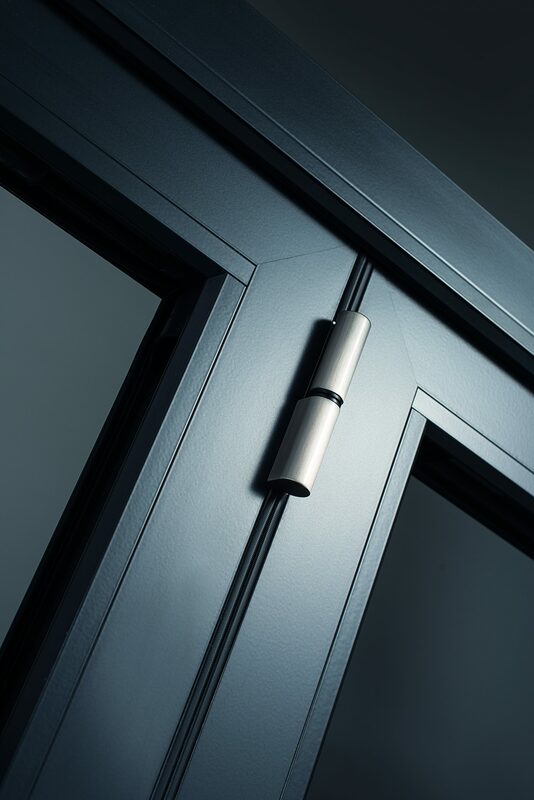 Energy efficiency: With a U Value of 0.7W/m2K, these doors are some of the most thermally efficient doors available on the market. 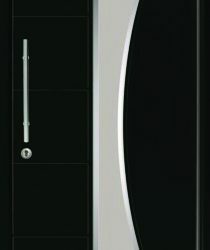 Beautiful designs: From ultra modern, through to period style, Spitfire will have a door to suit your property and taste. 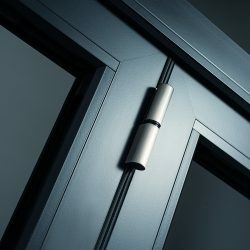 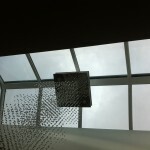 They can make ideal doors for commercial properties – see our blog about ordering new glazing for a commercial business. 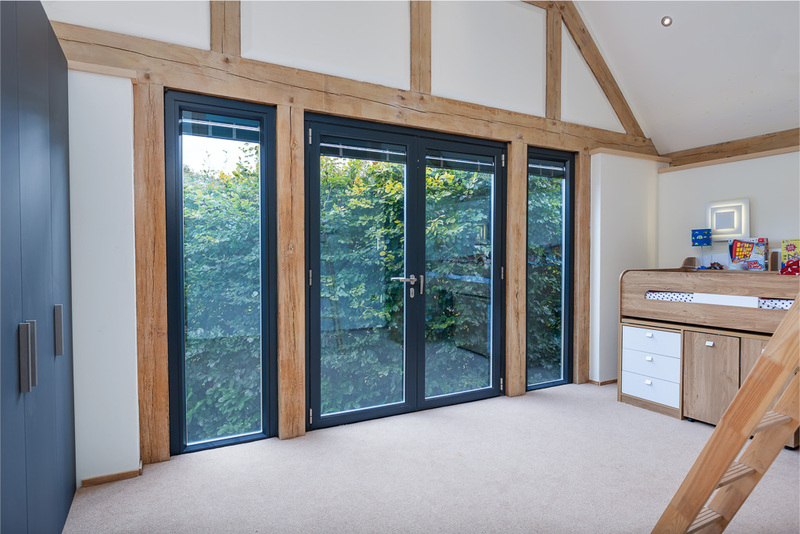 Flexibility: Whether you want a door with a very wide opening, or one that is 2.7metres high, we can supply and fit one in your home – the choices are endless! 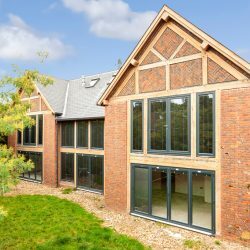 Looking for aluminium windows and doors that will give your New Malden property the ‘wow’ factor? 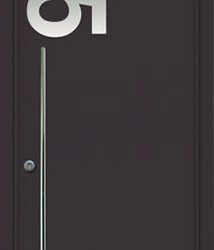 Then please call us today! 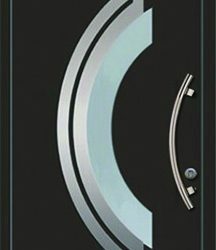 For more details about any of our products, then please call us now on 0208 542 2233, email [email protected] or fill in an online enquiry form.